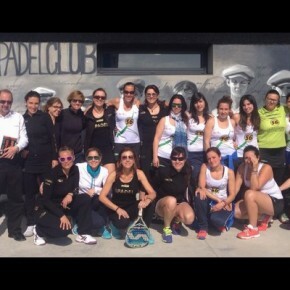 CAMPEONATO ANDALUCIA EQUIPOS 3ª CAT. 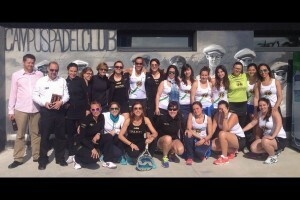 FASE PREVIA GRANADA-JAEN-CORDOBA: CRONICA Y ALBUM DE FOTOS. 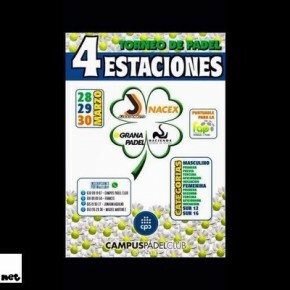 ULTIMOS DIAS INSCRIPCIONES AL PRIMER TORNEO “4 ESTACIONES”. 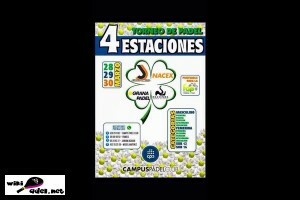 CAMPUS PADEL CLUB, 28-30 MARZO. 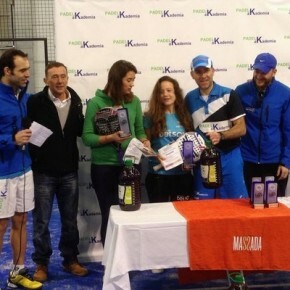 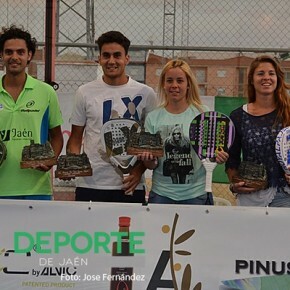 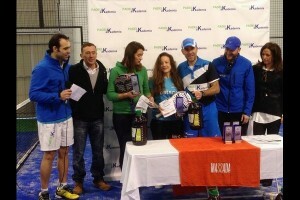 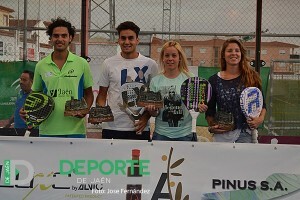 MARTA PORRAS-LAURA MARTINEZ Y ANTONIO LUQUE-JUAN ORTEGA, CAMPEONES PROVINCIALES DE JAEN.